Fertility treatments have come a long way, and now fertility specialists can use techniques such as pre-implantation genetic testing to ensure the best embryos are used in your IVF journey, therefore having the greatest chance of success. Perth Fertility Specialist Dr Hunter explains preimplantation genetic testing. Why do we use genetic screening in IVF treatment? Dr Hunter explains in this short video. 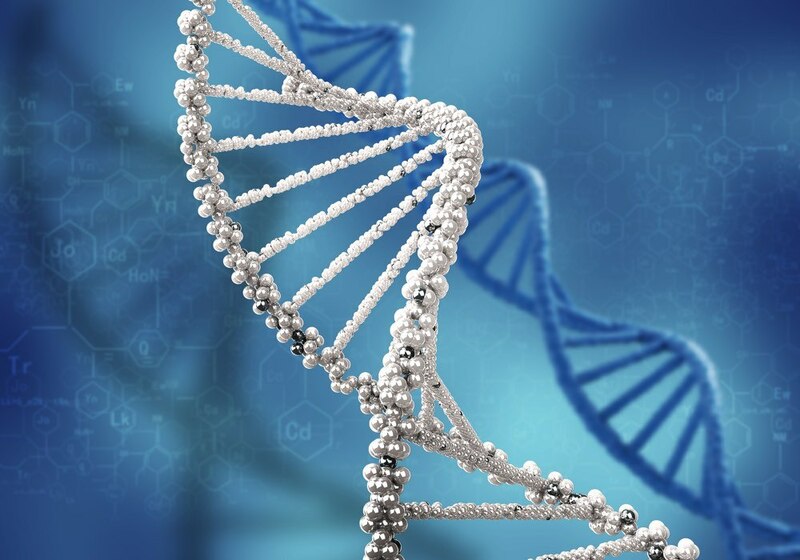 Who is it for and how does genetic screening influence your IVF journey? Perth Fertility Specialist Dr Hunter explains. Pre-implantation genetic diagnosis (PGD), is the process of removing a sample of cells from an embryo created using IVF or ICSI to test for specific genetic conditions, such as cystic fibrosis or Duchenne Muscular Dystrophy, before transferring the embryo to your uterus. PGS or Pre-implantation genetic screening, is the process of removing a sample of cells to test the chromosome copy number in an embryo. 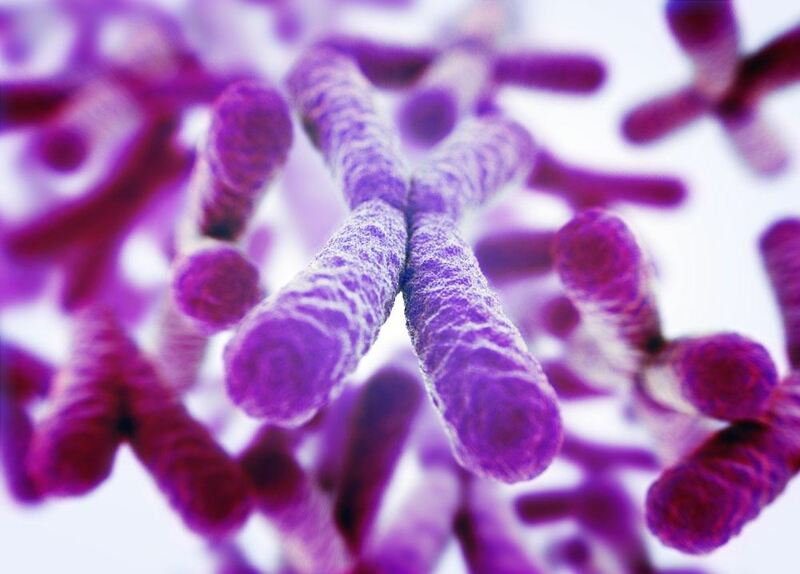 Humans have 23 pairs of chromosomes, that’s 46 in total. Having an extra or a missing chromosome causes disorders such as Down Syndrome. Keep in mind that PGS is not looking for specific disease diagnosis. It is merely screening an embryo to ensure it has the correct number of chromosomes before it is transferred back into the uterus. Why it’s important to test the embryos? When you have had more than three documented failed transfer cycles. Patients who are 35 years and older. When you have a history of recurrent pregnancy losses. Patients who have had a previous chromosomal abnormality pregnancy. An embryo biopsy removes about three to eight cells from each day five embryo, also known as a blastocyst, then the cells are sent to a lab for testing. So, while these techniques are a fantastic tool that can be incorporated into your IVF cycle, you need to be aware of the strengths and limitations of preimplantation genetic testing. 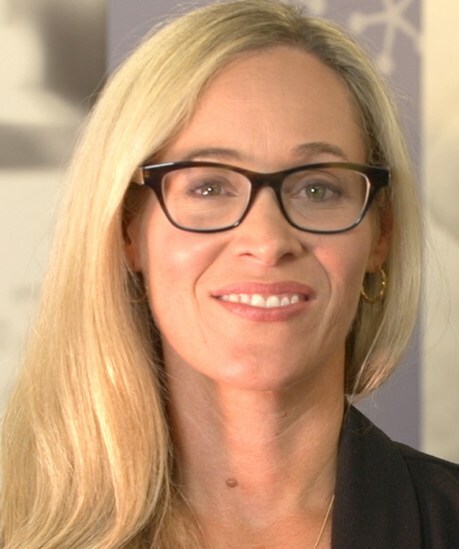 Dr Tamara Hunter can help guide you regarding the appropriate use of these test and whether you may benefit from incorporating them into your IVF cycle.